TAS is more than a school, but a diverse community of students, parents and friends, past, present and future. There are many ways to engage with the school and stay connected. There’s TAS Talks, our weekly newsletter particularly relevant to current families, which is emailed to those who subscribe. For details on how to subscribe, click here. Current families and Old Armidalians receive the quarterly publication Binghi, which is also available in digital form here. TAS is also a recognised leader in social media, utilising various platforms. If you would like to follow TAS on Facebook click here and ‘Like’ us. If you would like to follow creative happenings at TAS visit the Hoskins Centre Facebook page. 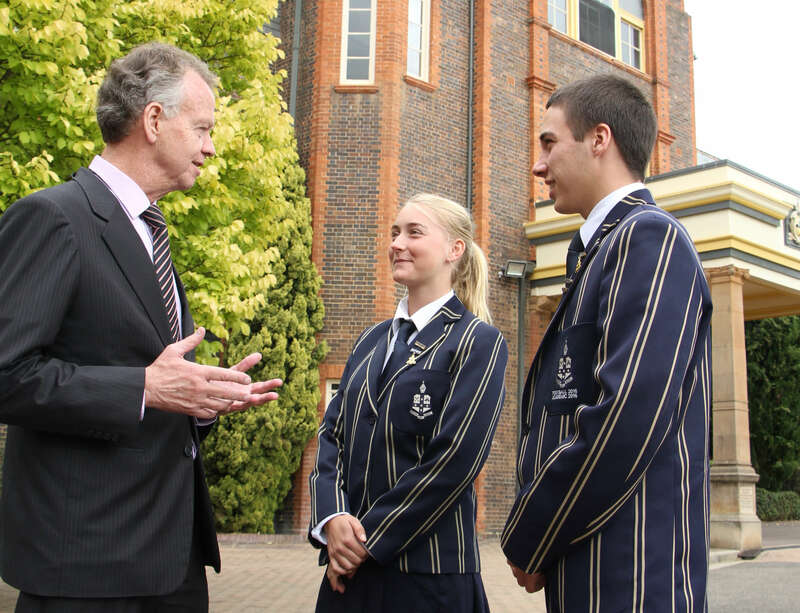 And join our network at Linkedin by searching for ‘TAS The Armidale School’ or click here.